We get together TONIGHT for an End of the Year Potluck at 6:15 pm in the Fellowship Hall. A-F bring Main Dish and Salad, G-Z bring Main Dish and Dessert. 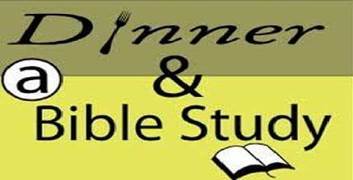 Bible Study – “Book by Book: Genesis” and Youth Group following from 7:00 to 8:30 pm.